Private training is a great way to break down an upcoming audition to better your chances of winning the role, or to brush up on your skills. 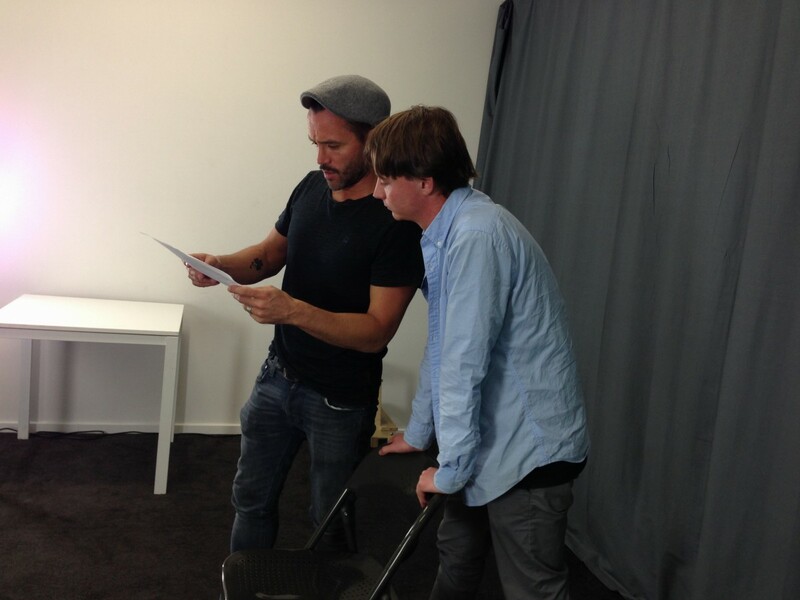 Use one of our highly trained acting coaches to give you one on one training. One on One Private Acting coaching designed for your needs.